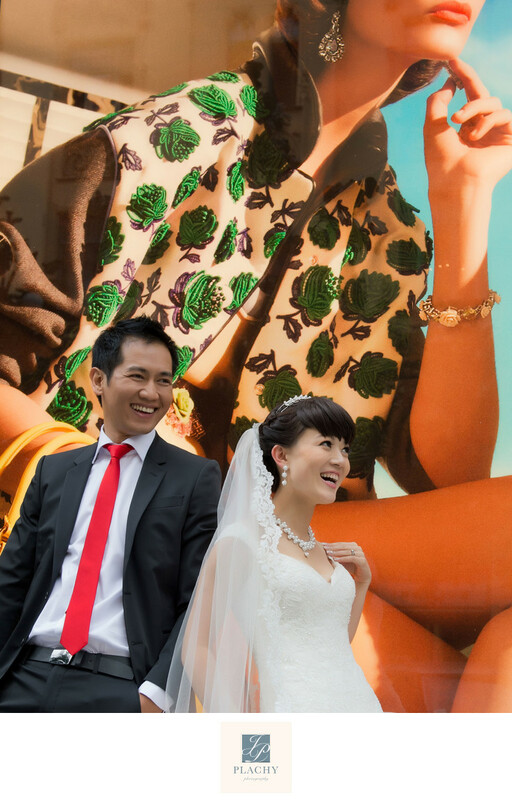 Chinese wedding photography in Vienna, Austria. Vienna is perfect place for wedding destination photography. A lot of international couple chose Vienna as a place for celebrations their Wedding Day. Keywords: portret (45). Filename: luxury-bespoke-wedding-photographer-plachy-097.jpg.